The time has come to formally take aim toward a writing skill. Our first target? 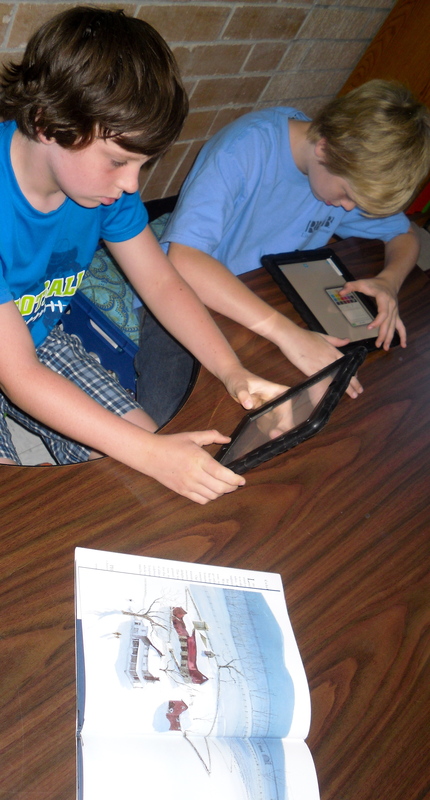 Using vivid vocabulary in narrative writings. We have been learning about adjectives and adverbs and how to give that extra pizzaz to a sentence, so now we are growing those sentences into entire passages. To get us started, my students needed to create a prewriting and organize their thoughts on an experience that they had in the past. More so than not, when a student first begins writing in my classroom, and I give them constructive criticism on a piece of writing they will erase their ENTIRE page. I try to stop them when I see them tearing up an eraser. However, by the time I tell them that we need to grow from what we have instead of replacing what we have, all of the text is gone. My students were able to create digital four squares using the iBrainstorm app last year, but I wanted this writing to be a little less formal. So, this year to begin our narrative brainstorms, I used Pic Collage. 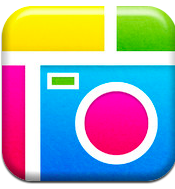 The Pic Collage app allows students to choose different frames to organize photos or text. My students chose a frame with 5 squares. I told them within the 1st square they had to “set up” and describe the setting very specifically. 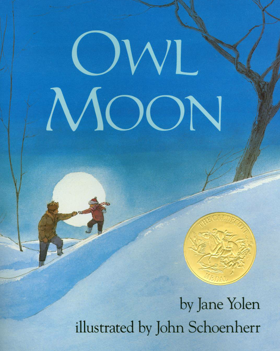 I used Jane Yolen’s Owl Moon as a mentor text for describing a setting. After that, the students had to tell the next four big events that happened during their experience. I was blown away by how my students described the setting of their narratives. As I met with each student, I commented on his or her setting and read the remainder of the story. If there was a part that needed extra support or description, we simply added an additional text box in their Pic Collage. The students then wrote their narrative in a writing journal. Tomorrow, my students will get a chance to buddy edit before meeting with me for another one on one meeting. In the end the students will get an opportunity to type up their full narrative in the Strip Design app and send it to me via Showbie. Hopefully, once these final copies are completed we will have hit our first target! Awesome activity Billie Ann! This rocks!